Throw Back–Soy Boriqua all the way. An artist from NY saw my pic on my personal #IG page. She thought it was interesting that I as boriqua and Musulmana (Muslim). We had a great conversation about my back ground, where was I born, how long have I been Muslim, etc. As we continued to speak she became even more intrigued with the conversation. Why? Many people assume that being Muslim means you are an Arab or that you married an Arab. It’s hard for some people to visualize Muslims in all walks of life, color, culture etc. If you don’t know, Latino Muslims are the fastest growing community worldwide. 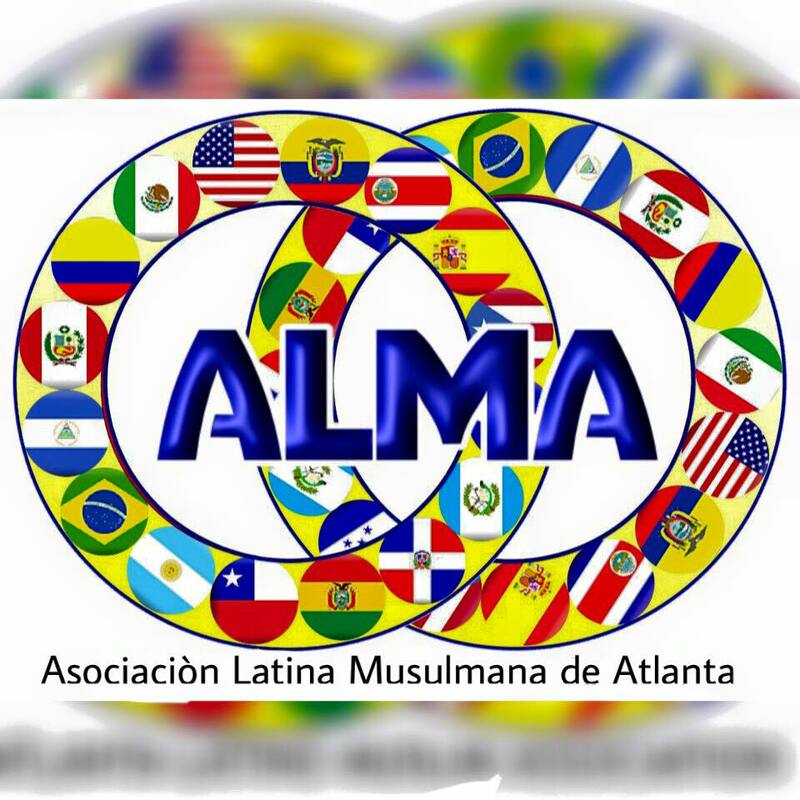 Islam, the belief, the family life, community life, appeals to Latinos. At the end of our conversation she wanted to use this pic for a gallery premier. Of course I said yes! And here are the results. I’m both honored and humbled to represent Islam in every way possible!